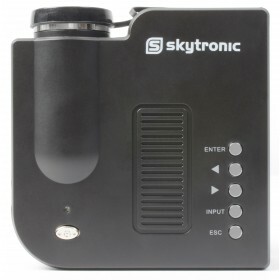 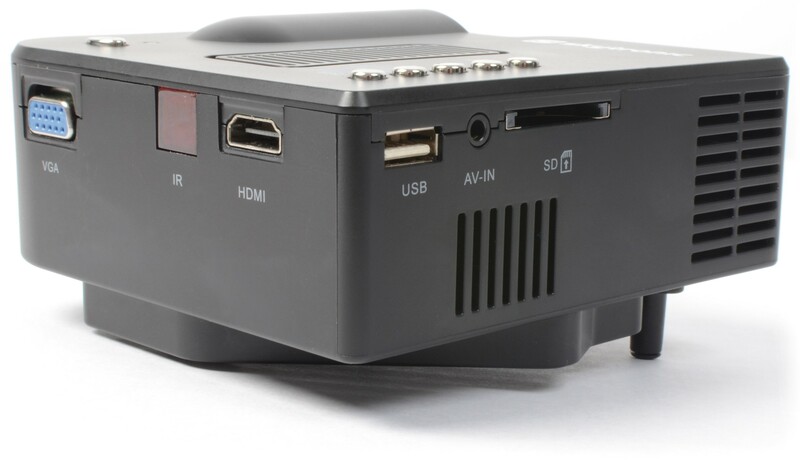 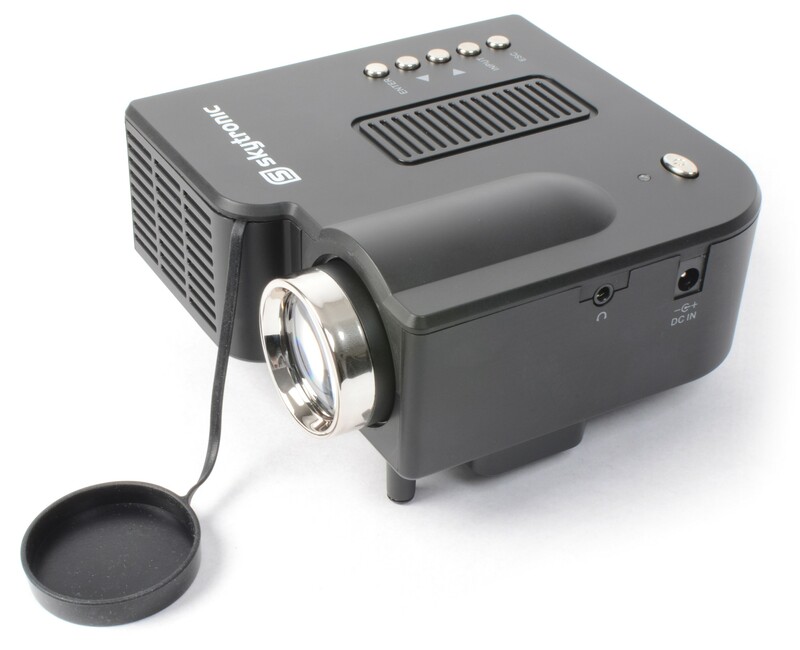 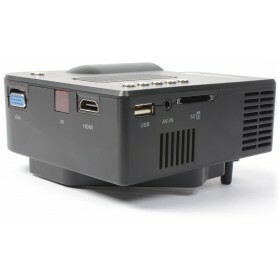 A nice and elegant mini projector with HDMI and USB connections. 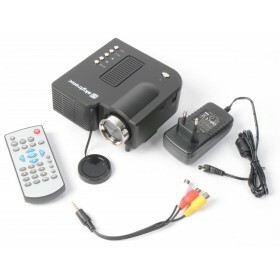 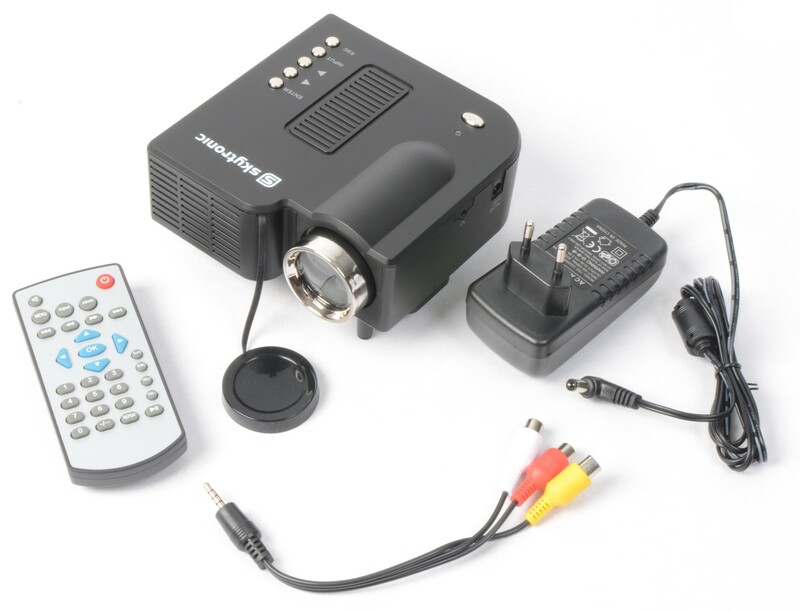 Ideal for many applications, the projector can be used both as a mobile unit and at home. 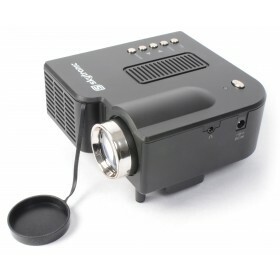 The projector comes with a VGA connection too, has a composite input and is provided with a LED as a light source whose lifetime is many times longer than that of a lamp and of which the energy consumption is very low. 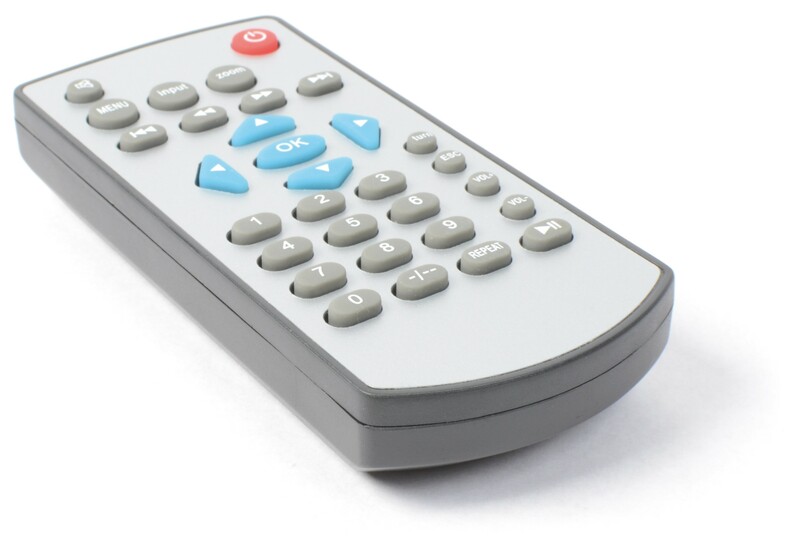 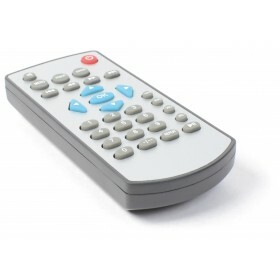 Supplied with a remote control.